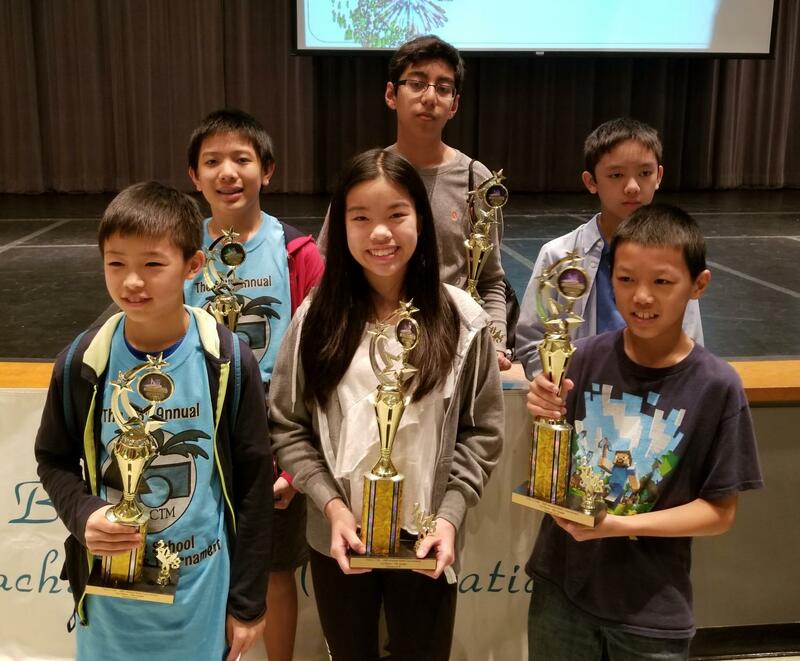 Students from Bak Middle School of the Arts left the 56th Annual County Math Competition with half of the trophies on Feb. 6. “This competition only happens once the school year. It’s not Mathcounts and it’s not Academic Games. It’s a one time thing for students who are strong in math,” Linda Riggs, math teacher, said. The competition required students to take multiple math tests, which were split up into sections. Many students who competed were already a part of Mathcounts or Academic Games, which was where they practiced most for the competition. Ashesh Amatya, eighth grade piano major, was a part of both Academic Games and Mathcounts, however he also practiced online to help him excel in competitions and the classroom. At the competition, the students were given words of encouragement from a past competitor and former math teacher. “Mrs. Kinard shared her inspiring story about participating in this math tournament when she was in middle school. It inspired her to continue and be a leader in math education. I really liked how she shared a personal story and I hope some of my students who are competing feel the same way,” Riggs said. Students left the math competition with high rankings.